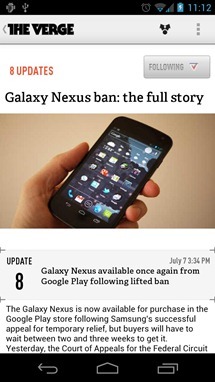 Since you're reading Android Police, we know you've already got all your Android news covered. But hey, we know there are other gadgets out there! 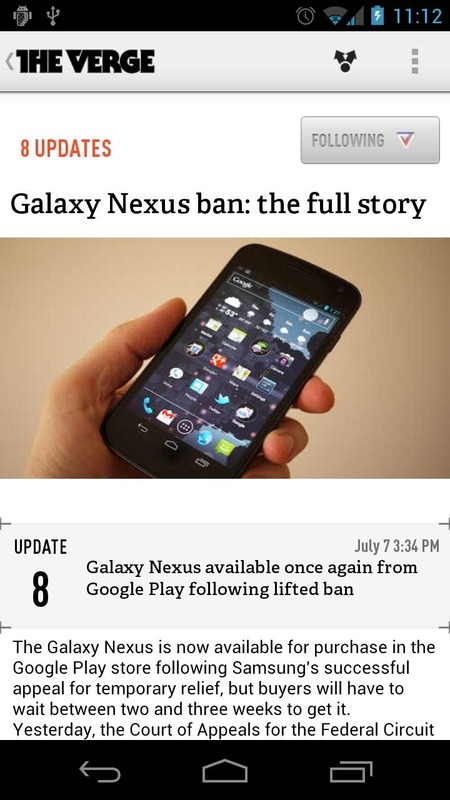 For that, the Verge is a pretty great source of information. 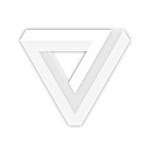 For the (very few) uninitiated, the Verge is a gadget blog founded by former Editor-in-Chief of Engadget Joshua Topolsky. 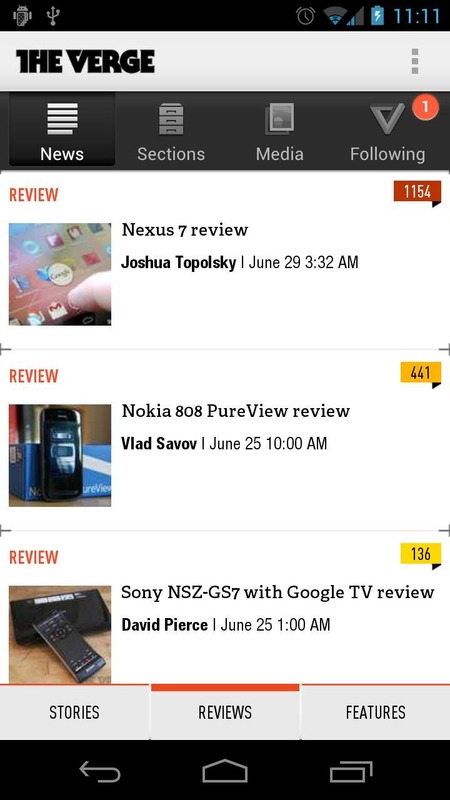 For broad gadget news of the industry at large, there are few publications that are better. 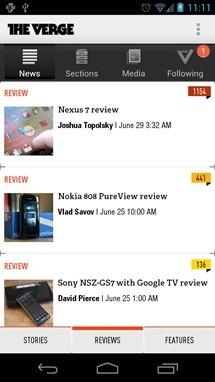 The app looks pretty great on a phone, though the tablet layout is non-existent. The app even locks to portrait mode, which isn't a big deal for all you new and future Nexus 7 owners, but for virtually every other Android tablet in existence, it's a little annoying. It's an initial release, so we'll give it a pass, but hopefully the app will get updated with a more tablet-friendly UI in the near future. 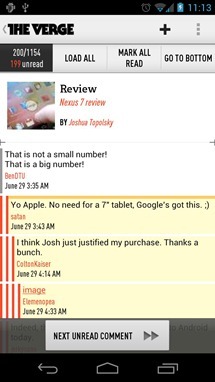 After all, reading news, watching videos and looking at photos is something tablets are great at and the Verge is all about that. It seems like a match made in heaven.